The airline industry has implemented a highly successful yield management strategy over a number of years, with passengers knowing they will secure a better price by booking early. Early-bird pricing, particularly for long-haul flights, and general sales/specials reflect that airlines want seats filled at a base rate, increasing pricing as the demand increases and the availability becomes limited. 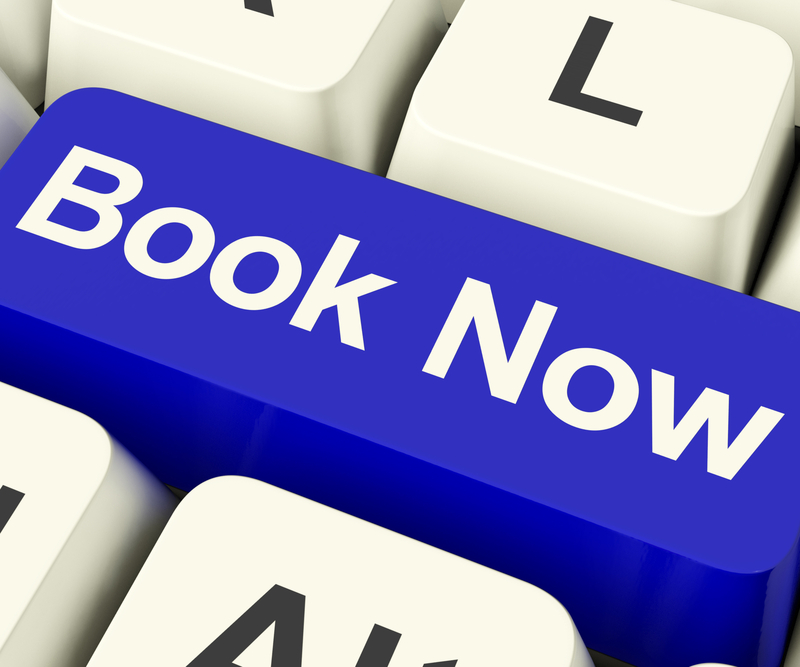 The accommodation industry has struggled to turn around the 'last minute' buying behaviour brought about by the introduction of online bookings, OTAs and increased competition. However, with the success of the airline's strategy, travellers are becoming more savvy in the benefits of long-lead bookings. Find out how many days every channel ResOnline connects with can accept under Distribution, in each channel's welcome page. Keep in mind that some channels will use the number of days you are available to be booked in their ranking calculations. In essence, less days available may mean you slip down the rankings! Head in to your ResOnline console today to open rooms and rates for up to 720 days!